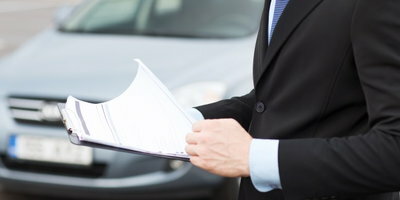 Data from Edmunds.com has recently revealed that more car shoppers than ever are underwater in their trade-ins. Apparently, around 32% of cars that were traded for new cars in the first three quarters of 2016 were underwater. Also, these shoppers had, on average, about $4,832 of negative equity when they went to buy a new car. This is also a record. In light of this data, some analysts believe that these shoppers might come out ahead if they switched over to leasing. However, for buyers with bad credit, this may not an ideal option. It seems that car shoppers who are primarily concerned with driving the newest vehicles don't mind the idea of always having a car payment. But by rolling negative equity over into new loans every two or three years, these buyers are doing nothing to end their underwater status. It also seems likely that the consumers who are permitted to do this have at least decent credit. If this is the case, leasing would probably be a good alternative. Edmunds data suggests that these types of shoppers would save a significant amount of money every month if they opted to lease. For example, the average monthly payment on a new car purchase is around $505. The average lease payment, on the other hand, hovers at about $428. So, by switching to a lease program, new vehicle buyers might save approximately $77 every month. Yes, they will always have a car payment. But the same will be true if they keep financing with underwater trade-ins. First of all, the best advice that can be given to bad credit buyers is that they should work on repairing their credit before going after their dream cars. As long as they have an affordable and reliable vehicle to drive, fixing their credit should come first. Also, it may be difficult for consumers with damaged credit to trade in a vehicle in which they're underwater. This is because the kinds of lenders that are able to work with bad credit buyers have certain rules. For instance, they will typically only approve a loan for the total price of the car being purchased and no more. So, for these customers, rolling over negative equity might not be an option. 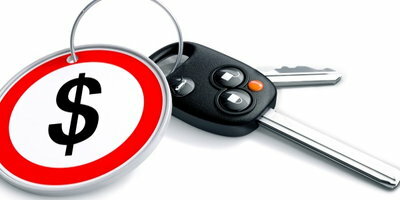 When it comes to leasing with bad credit, depending on several factors, it may be possible. Depending on inventory levels, some captive finance companies are known to "buy deep" from time to time. This means that lease applicants with lower credit scores might be approved for lease contracts. Of course, whether or not you will be approved by a lender that is "buying deep" will depend on the severity of your bad credit. It is also good to know that lenders typically use a tiered system when assigning lease rates. Lessees with the best credit are assigned the best rates. 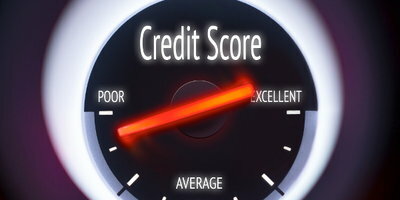 However, if you have bad credit, you will fall into a lower tier. This means that it will be more expensive for you to lease a vehicle. If you have bad credit and are working toward improving your credit scores, you should be thinking practically when it comes to your next vehicle purchase. If you need to buy a car, an affordable, recent-model used car with high ratings would be a good option. With this kind of purchase, you can gradually improve your credit by making timely payments on your auto loan. With the lower payments that should come with your modestly priced vehicle, you can also save money. 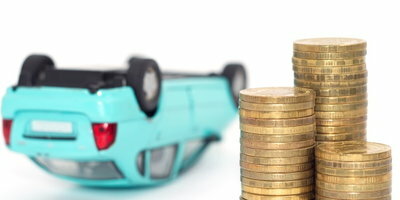 So, once your car loan is paid off, you should be in a much better position. 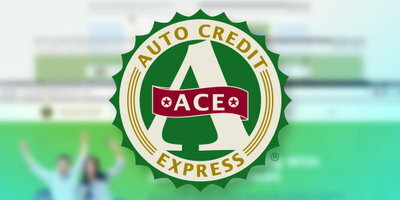 Auto Credit Express can help you take the first step toward getting the car you need and the credit you want. 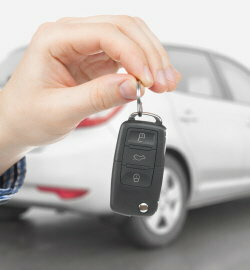 We can match you with a dealership in your area that can give you a better chance at auto loan approval. There is no charge for the service we provide, and applying with us is obligation-free. Go ahead and fill out our simple and secure online application to get started today.